Electronic devices need enhanced protection because of electrostatic dissipation, which can alter the functionalities of magnetic components and damage sensitive electronic components. 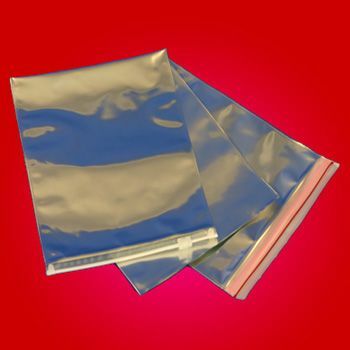 These re-closable bags help in dissipating electrostatic charges to make sure that your electrical components and devices are safeguarded. These weatherproofed bags also ensure that the devices are protected from inclement weather. 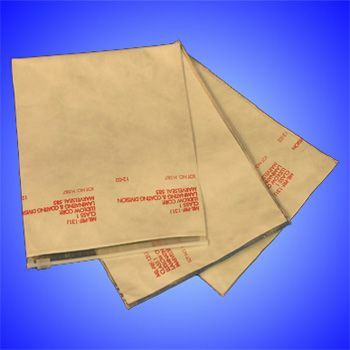 The re-closable bags are designed according to the military standards. Electronic devices require improved protection because of the electrostatic disspipation, and we understand the importance of providing the best in this regard. Try our reclosable bags, which dissipate electrostatic charges for this purpose, and find that your devices get the ideal protection. 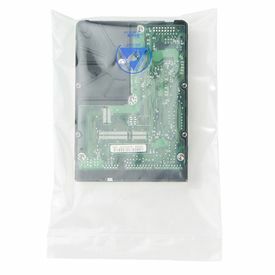 Our anti-static bags offer improvements over the others, because they are weatherproof as well.